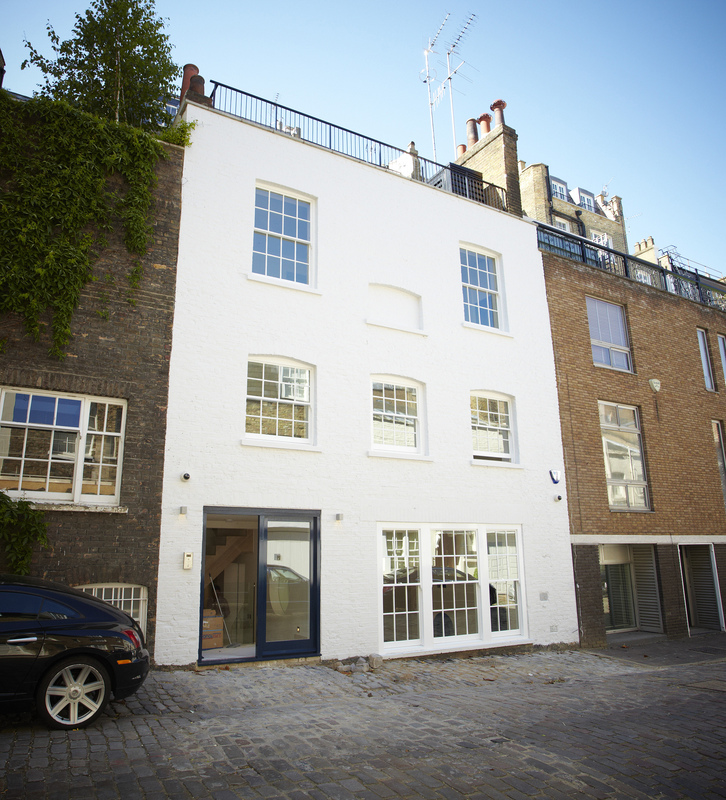 Alterations and extensions to existing Mews property to form 4 storey self-contained house (3 upper storeys and deep basement) behind Wilton Crescent. 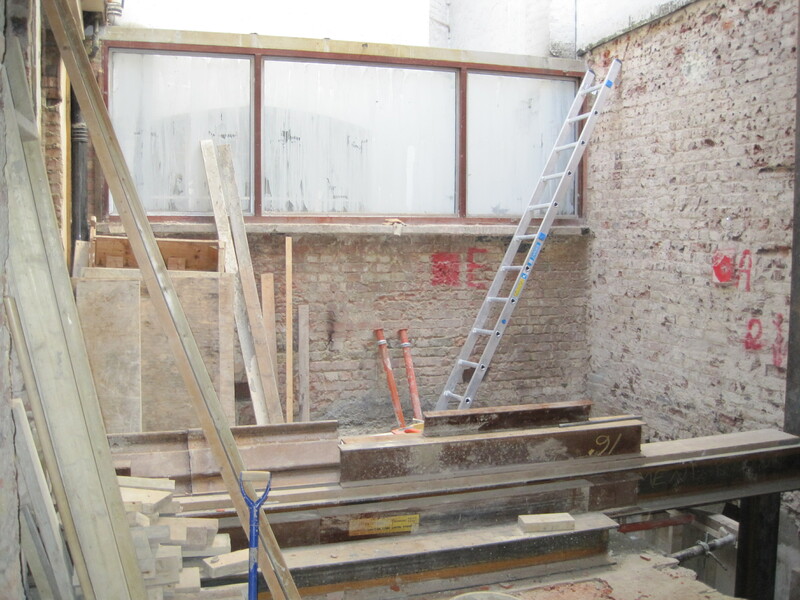 The works undertaken included construction of a deep single storey basement level and complete refurbishment and alterations to the original listed property including construction of a new top floor and roof terrace. The existing house required underpinning of all the party walls to create the basement and the new basement and top floor were provided with high ceiling levels and bespoke finishes. 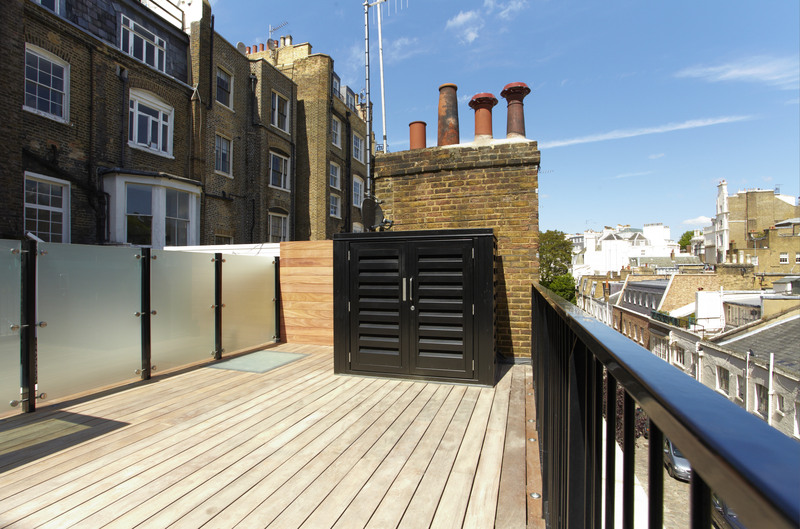 Access is provide to the roof terrace via a fully glazed box feature and there is a large sliding glass roof at rear ground floor level providing natural light to the basement. Feature copper clad fire place located at basement level as part of the kitchen / living area. John-Paul Murphy is an Engineer and the Director of PCDS Limited who provides engineering and design services all over London. 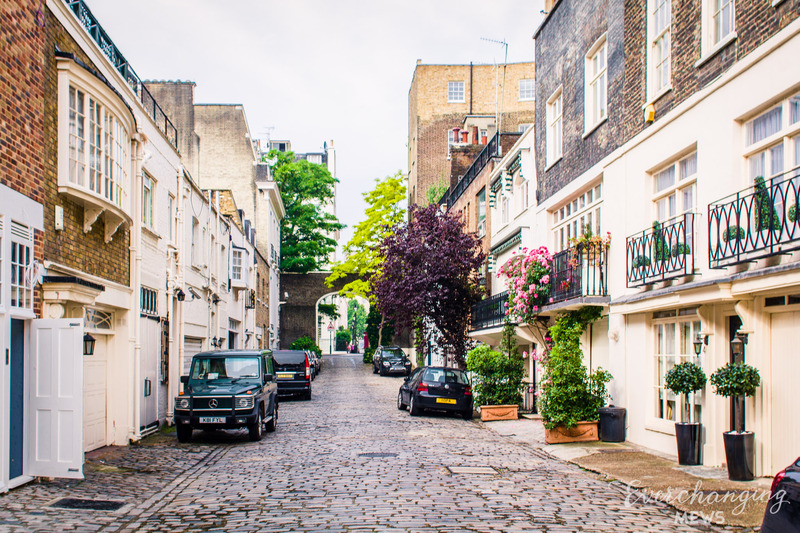 Over the years the practice has worked on over 16 Mews properties and carried out a large number of basement schemes in and around the London area, Mansard roof extensions and major refurbishment works. PCDS are a multi-disciplinary practice and are able to provide both architectural and structural engineering / project management services in house ensuring seamless coordination of the build package. The property was originally listed and de listed as part of the planning approval process to enable the works to be approved. The building is within a Conservation Area which required the external elevations to be retained but did permit the addition of a mansard roof with terrace. A single storey basement was proposed in this scheme due to the high water table level and granular soils that exist in this location. A double basement would have be possible however, this would have necessitated costly injection grouting works and was therefore omitted from the final scheme. The project started in 2007 and proved problematic both through the planning and construction phases. Several planning applications were made and several design changes were made which meant the project did not complete until 2014. The building uses concrete for the basement structure and above ground uses traditional brickwork and timber materials. It is faced with decorative render as Conservation Area constraints require. 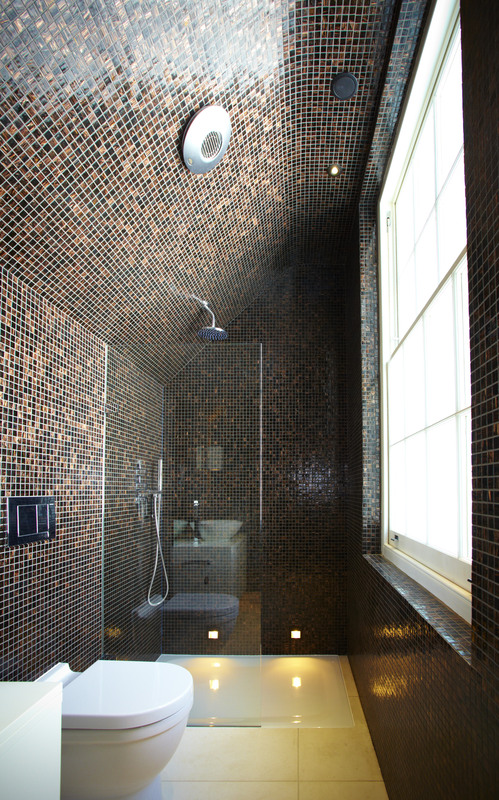 The internal finishes are of a high quality and bespoke.